Firstly, you say schuh like shoe. And, in a nutshell, they’re obsessed with shoes! They’re a fan of a classic but they’re also fickle and love a trend and they change their shoes like most people change their socks. 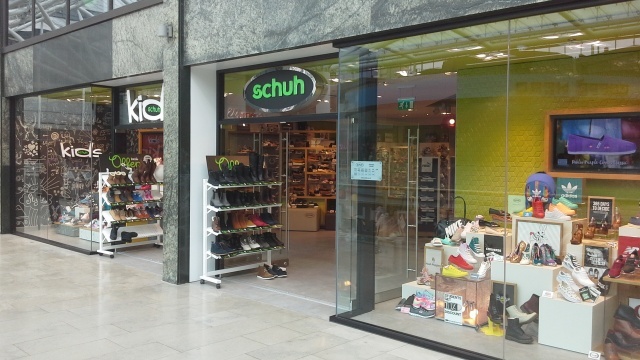 Plus, you’ll now find schuh kids in store: it’s schuh for smaller feet. Comfy feet are as important as good looking feet, so they’ll help fit your new kids shoes too. They offer 365 days to return unused shoes, 10% student discount year round, click and collect and free in-store ordering. 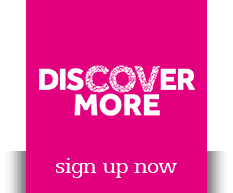 At the leading edge of the UK fashion footwear industry and widely recognised as one of the most innovative independent footwear retailers, not only on the high street but online too. With over 100 brands in stock they have something for everyone with a passion for fashion footwear.